Clayburn Estates! 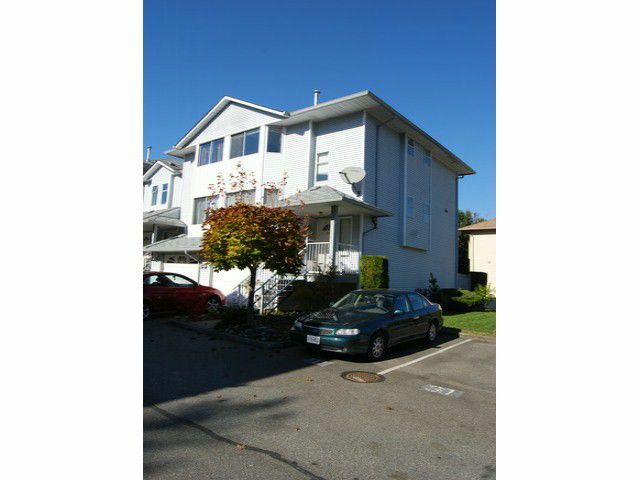 East side family townhome, 3 bedrooms, 3 bathrooms, close to all amenities, schools, shopping and freeway. End unit and in great location in complex.